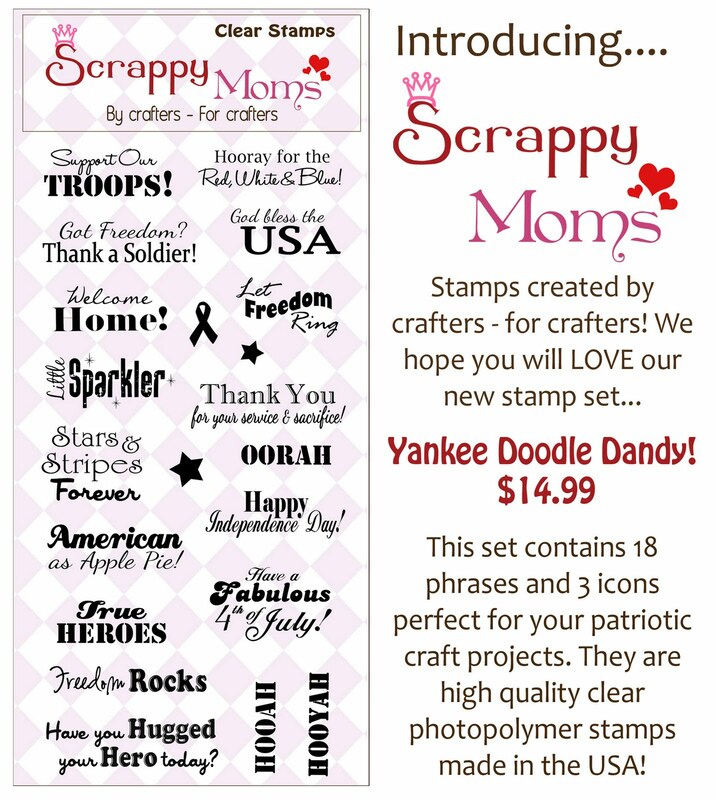 Liz's Paper Loft: Scrappy Moms Stamps Sneak Peek Day 2! Hello and happy Saturday to yo﻿u! 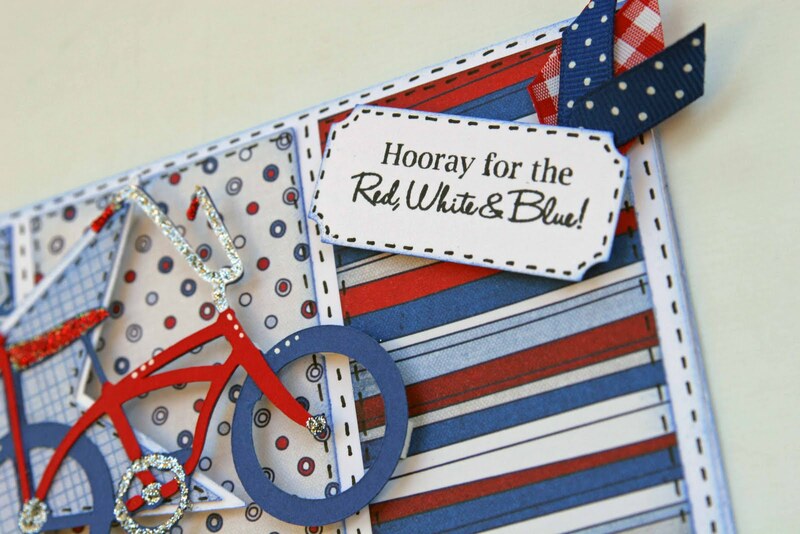 I'm so excited about Scrappy Moms Stamps newest release, I'm a big Americana fan! Well I'm going to get right to my project, I have a busy weekend getting ready for a camping trip! here are the links to my DT sisters, I know they all came up with something exciting too! I love this, it is fabulous!!! Love this, Liz. The patterned paper looks awesome. Have a great weekend! This is such a fun card! I love the papers you used! Okay, I'm in love with this card. Too cute! That paper is fabulous (from our shopping trip?) and that bike is enough to make me want to get that cartridge! Love the Stickles on it! 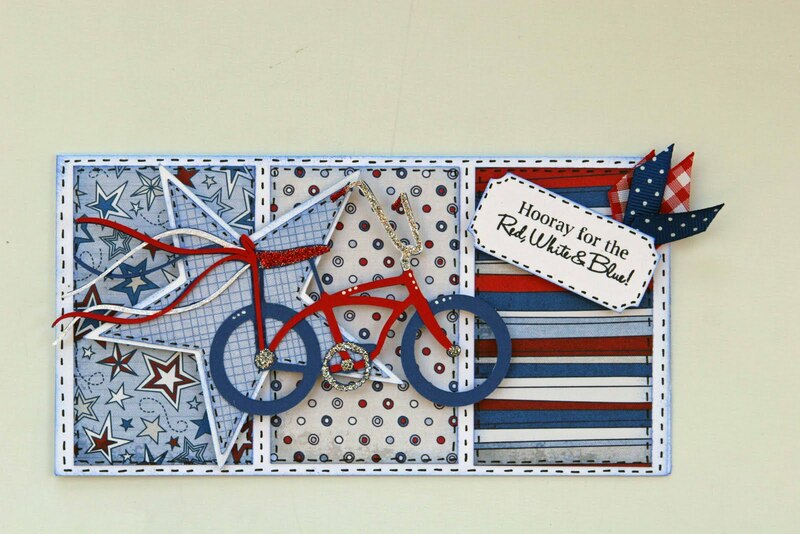 What a fabulous and VERY patriotic card Liz!! I ♥ it!! What a great card! I love the papers and that little bike with the streamers is adorable! Beautiful as always! Boy, your on a roll lately! Your card is so adorable, just love it !!! This is just the cutest bike I have seen!! Great job!